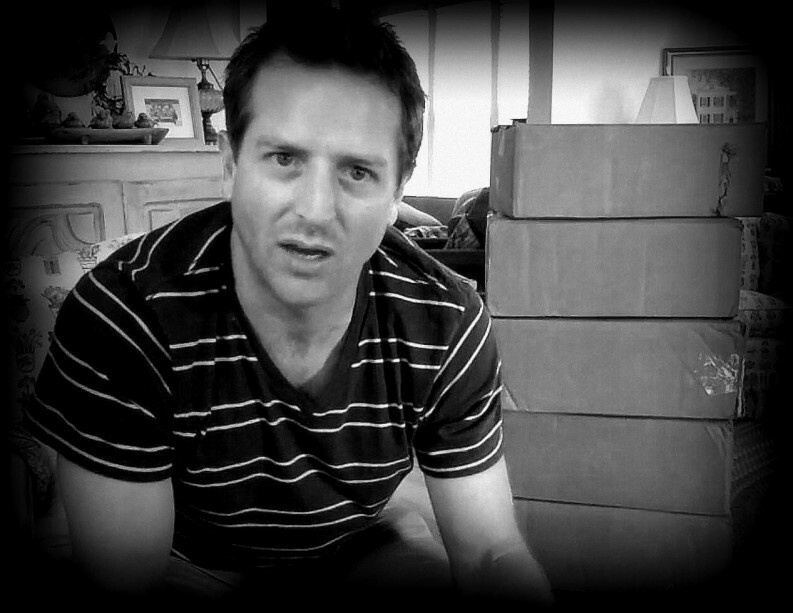 “Indie authors are maniacally focused on the reader.” Hugh Howey unboxes the first shipment from CreateSpace of his newest novel “Dust” on camera for his readers. The self-publishing phenom thanks Jason Smith of his traditional publisher Random House UK for designing the trilogy’s radiant covers and thanks Random House for letting them be used throughout the English-language territories. If publishers price their ebooks low enough…readers will buy more than one version of the same book. What’s more, Howey had what might be a controversial but potentially ingenious suggestion: an imprint created expressly to market ebook bestsellers in print. Howey will be a featured speaker at this year’s CONTEC Frankfurt Conference on October 8, joining the Interactive Learning Lab session, “Self-Publishing and Its Implications for the Industry.” He’ll be joined by his literary agent Kristin Nelson of Nelson Literary. Howey is one of the most closely followed of today’s elite club of international entrepreneurial authors whose self-publishing success brings them enviable sales in the millions, both in dollars and units. Among writers and a lot of readers, this is a rock star. 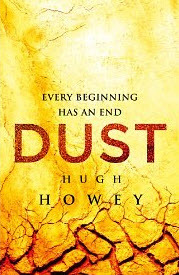 His latest release, Dust, the third book in his Silo Saga trilogy, debuted at No. 7 on the New York Times Best Seller List (combined print and ebook listings) and sold some 50,000 copies in its first week on sale. 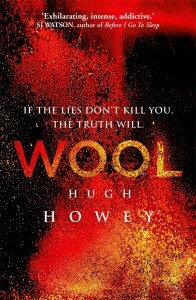 With Nelson’s representation, Howey inked a print-only contract with Simon & Schuster in the US for Wool — released in stores on March 12 of this year — and with Random House in the UK for the trilogy. Hollywood A-list director Ridley Scott optioned the film rights to Wool with Oscar-winner Steve Zallian slated to write the script. 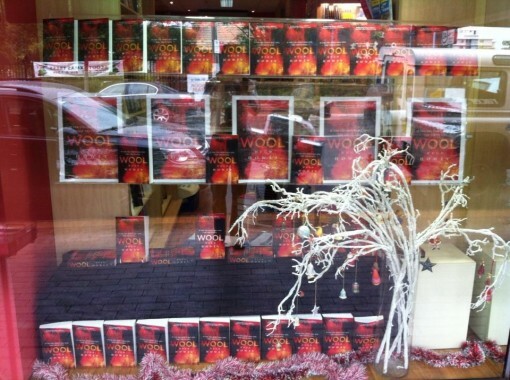 A shot of Wool on sale in a bookstore window in Australia. Howey is part of a generation of writers who have leveraged new media to develop direct personal relationships with readers. Indie authors are maniacally focused on the reader, almost to the exclusion of anything else. Low prices, fun and interesting genres and styles, a direct relationship, frequent output, you name it. Indie authors are doing well because they know it’s all about the reader. Howey’s guileless enjoyment of every aspect of his career and his willingness to travel and engage with his fans on his own dime — flying or driving from meetup to release party to book fair to This Con and That Con — keeps him “up to date on the status of the industry and energized to keep writing and working hard,” he said. He leaves Tampa, flies to California, rents a car and drives for an hour out of San Francisco to surprise readers at a Dust release party at a shopping-center restaurant, later streaming it on video to fans on his site. He wryly notes that he had to wait for his cue to go into the restaurant, lurking in a playground with his video camera — dodging mistrustful parental glances. Then he’s off to San Antonio for the 71st World Con, responding to his experience of meeting authors there with serious, instructive writings such as the short, pointed essay about staying grounded, The Work is the Work. The Path is the Path. Looking ahead to his first visit to the Frankfurt Book Fair, we wanted to know what advice Howey might offer to publishers based on his own experience. He went straight for pricing: “Related to competition between formats, backlist ebooks should not be seen as competition to frontlist ebooks,” Howey said. “There seems to be some hesitation to lower the price of older titles. Publishers can drastically cut the price on these books without cannibalizing new releases. This is partly because of our willingness to collect books we’ve already loved and enjoyed in other formats. “That brings me one of the strangest phenomenons with low-priced ebooks: readers will buy ebooks that they never go on to read, and they won’t feel a single ounce of regret about this. Physical books clutter our homes and sit as reminders of all that we aren’t reading. There’s a psychological cost to buying a print book that includes where we will store the book, the fact that we have a massive TBR [to be read] pile leaning against the wall by our beds, and that we’ll have to box up and move these books. Also, when we don’t finish a book, there is a psychological cost to the money spent. This disinclines us to buying more books. If Howey were in a room with his top 30 global self-publishing author-peers, what would he hear them talk about the most? He mentioned “more transparency in publishing deals, a new backend that gives near real-time sales data and pays monthly rather than biannually. The technology is there. “Another thing I’d hear from the top 30 authors is their amazement at secondary markets and their frustrations with English-language markets. Every top-selling indie author I know is doing very well with audiobooks. Better than major publishers do with comparable print and ebook sales, in fact. I had a six-figure offer for the audio rights to the Silo Saga. I’ve made more than that on my own in less than a year, and those earnings will continue for many years to come. “Another secondary market that these top 30 authors would rave about,” Howey said, “is a market I value as highly as my home market — foreign publishers. I think the top authors would all remark on how powerful translation rights are and how fair the contracts are. The limited terms of license are something we’d love to see in the US and the UK. Howey has an interesting take on the speed needed to get a runaway-hit ebook into the print distribution it needs. 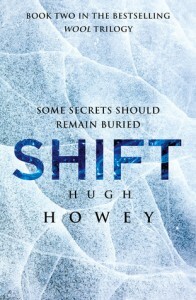 At one point in the interview, Howey made it clear that he doesn’t look on traditional publishing with hostility, as is sometimes assumed about self-publishing authors. Howey has no delusions about the plethora of available content these days. “Publishers are in a situation where the supply of manuscripts is so great that they can ignore self-publishing bestsellers and still have their pipelines full of content,” he said. “But publishers are also risk-averse, and a bestseller is a bestseller. They just need to learn which books make this transition the best. And they should embrace leaving well enough alone, while trying to add value. I know indies (I’m one of them) who are making six figures a year on their print-on-demand books who would gladly hand over the rights to these books to publishers for them to get them out to bookstores. When it comes to his proposal of developing an imprint specifically to port bestselling ebooks into print, Howey conceded, the prospects may not be good. “Publishers seem to be circling the wagons and backing away from print-only deals,” he said. “They have enough books to take all the rights for that I don’t think they want to set much precedent with the print-only deals. Wool did well for Simon & Schuster, despite their problems getting the book into Barnes & Noble bookstores [because of retail contract negotiations, now resolved], so there is money to be made here. And that being the case? It is good to be Hugh Howey. At CONTEC on October 8, Hugh Howey and his agent Kristin Nelson will be joined in our special session on self-publishing and its implications for the industry by colleagues including Peter Armstrong of Leanpub; Amanda Barbara of Pubslush; Jon Fine of Amazon; Jonny Geller of Curtis Brown; Florian Geuppert of Books on Demand; journalist Matthias Matting; and Michael Tamblyn of Kobo. More information is at the conference’s site. A 20% discount is available on registration with the use of the code CONTEC13KPTW20. Pre-registration for the special session is encouraged.